These are the words of Clare Harker, headteacher of St Albert’s primary school in Glasgow, speaking at a social enterprise conference in Scotland in 2017. 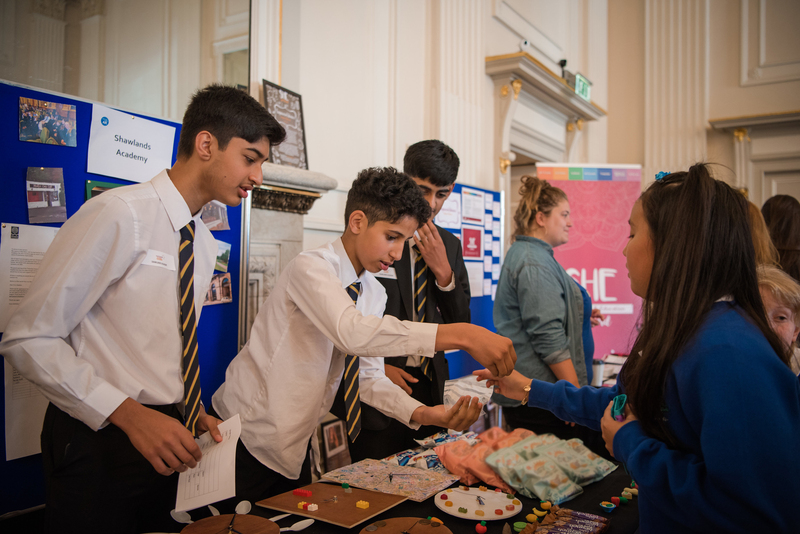 Her school takes part in long-running project headed by the Edinburgh-based Social Enterprise Academy (SEA) which aims to introduce social enterprise into all schools across Scotland. 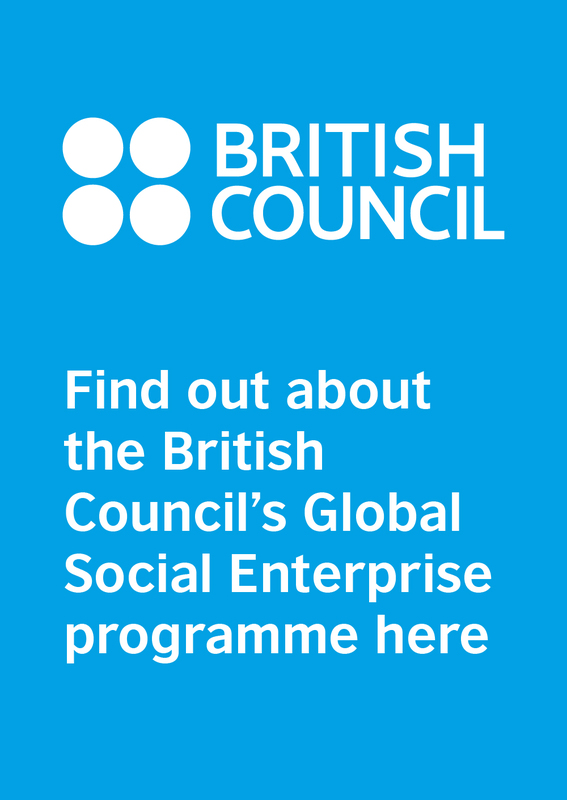 The SEA’s Social Enterprise in Education programme began 11 years ago – giving pupils hands-on experience of running businesses with social purposes. The programme has reached over 1,000 schools already and the aim is for full coverage of the country’s 5,000-plus schools over the next nine years. The Scottish government, which is well-known for championing social enterprise across the country, has been “the driving force” behind the project’s success, says Emily Mnyayi, head of social enterprise in education at SEA. At the moment, the government is providing funding to work with 250 new schools each year. The programme fits well alongside the school curriculum and the SEA emphasises that the skills that pupils can develop are broad, including leadership and entrepreneurship as well as numeracy and literacy. “The Scottish Government has been exploring what could be done in schools to develop, not only enterprise skills but entrepreneurial spirit: resilience and creativity, the ability to work with others and to bounce back if something doesn’t go to plan,” Mnyayi explains. After some preparatory work and a pupil workship to unpick what the young people are really passionate about and the changes they’d like to see in their communities, the aim of the programme is for pupils to set up their own social enterprise based in the school. The primary-aged children at St Denis’ primary school in Glasgow, for instance, have made, marketed and sold their own ‘mindfulness’ products to support a local play therapy charity. At another Glasgow school, Hollybrook Academy, which caters for students with additional learning needs, the students have set up a social enterprise using food donated by another social enterprise, FareShare. A similar programme has been running through the SEA’s hub in Australia for three years and the next step for the SEA is a pilot in Malawi beginning this spring. In September, another pilot will start with 20 schools in south London, and it is hoped a pilot will begin soon in Wales. 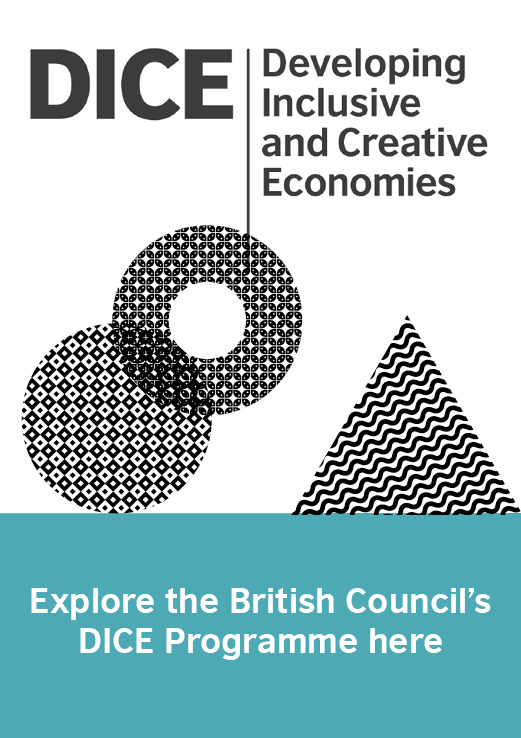 On top of this, the SEA has partnered with the Real Ideas Organisation and the British Council to develop free social enterprise lesson teaching packs and lesson plans that are being used in schools in countries including Greece, Mexico and Kazakhstan. The SEA is also exploring the options for its 10 other international hubs.